Need Help with Your Precision Ball Project? 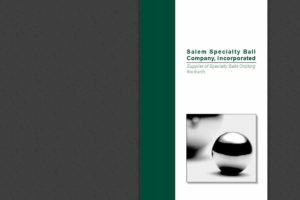 Salem Specialty Ball is a supplier of precision balls in chrome, stainless steel and many other materials. 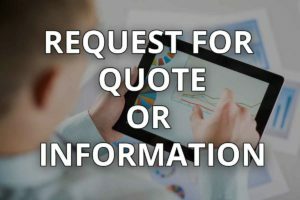 Feel free to contact us for a free quote request.